Judith's earliest memories are of drawing - drawing everything in sight! 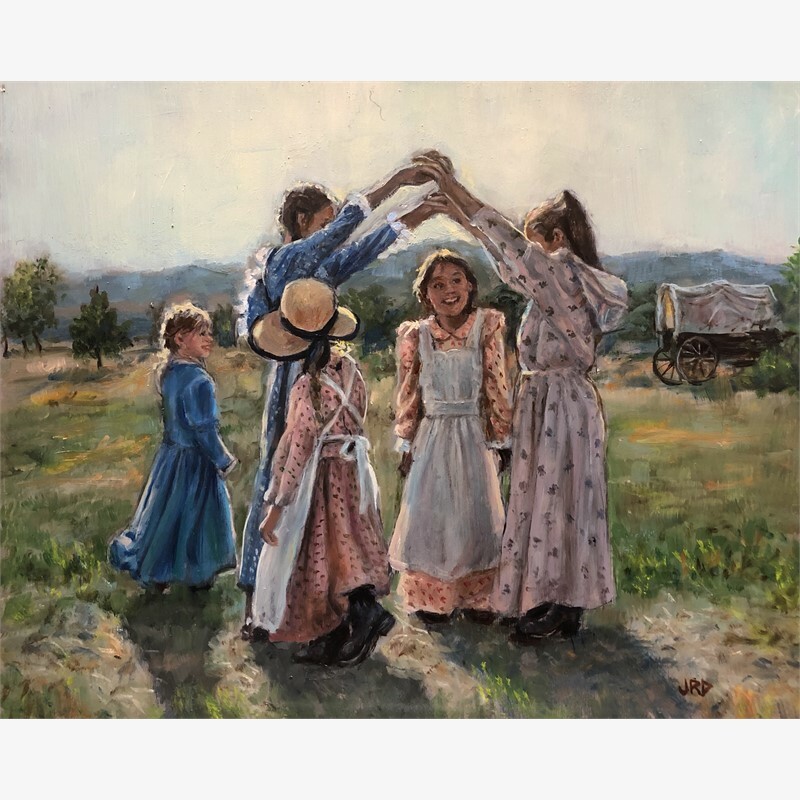 She began painting in oils at 8 years of age under the tutelage of an artist who observed her talent and offered to teach her. Judith was accepted at Moore College of Art in Philadelphia but decided to pursue her degree in education. 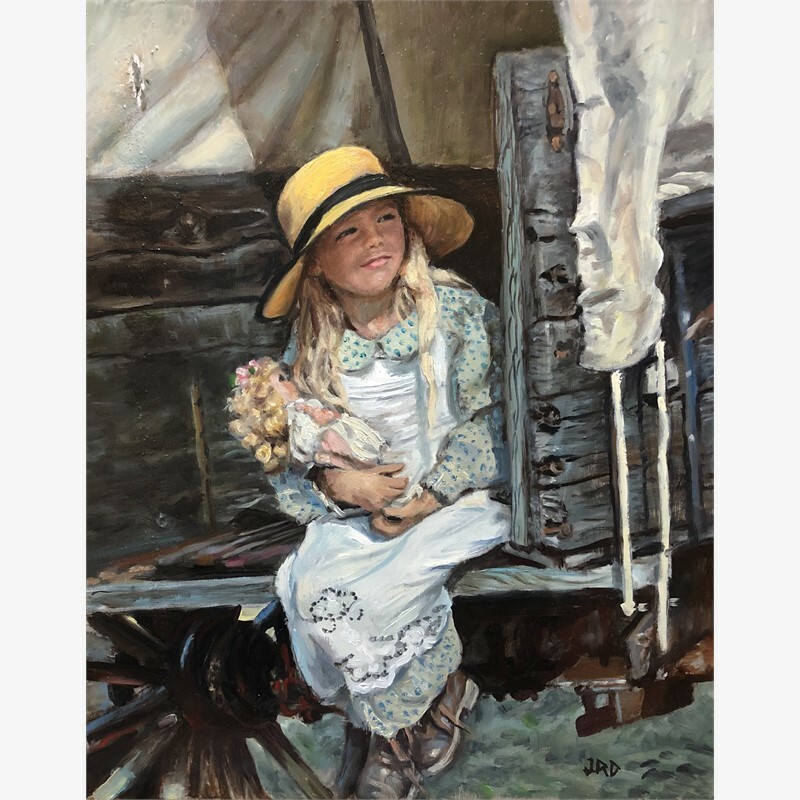 She has been fortunate to continue her art education through the years working under some top artists, most recently Anthony Ryder and Michael Shane Neal. Judith has been painting professionally for more than 25 years. 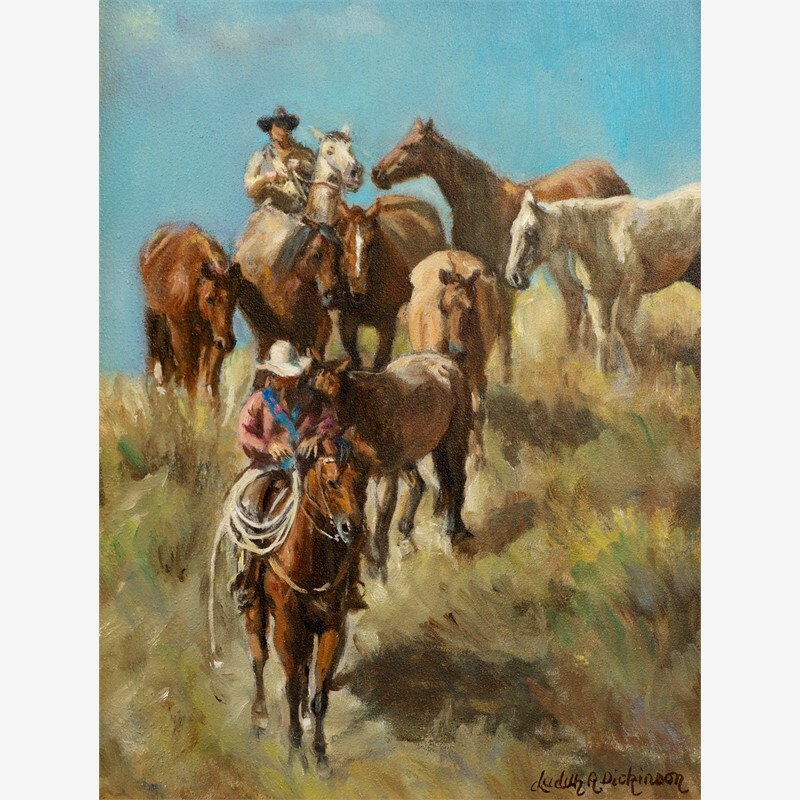 She has won many awards in shows, and has received many varied and honored commissions, including paintings of college presidents, corporate leaders, as well as paintings for private collections throughout the United States. Judith was honored to have been selected to paint the official portrait of Colorado Governor Bill Ritter, as well as two large public art commissions for Adams County, Colorado. Her work has included historical paintings, as well as large murals. Judith has also illustrated a children's book. 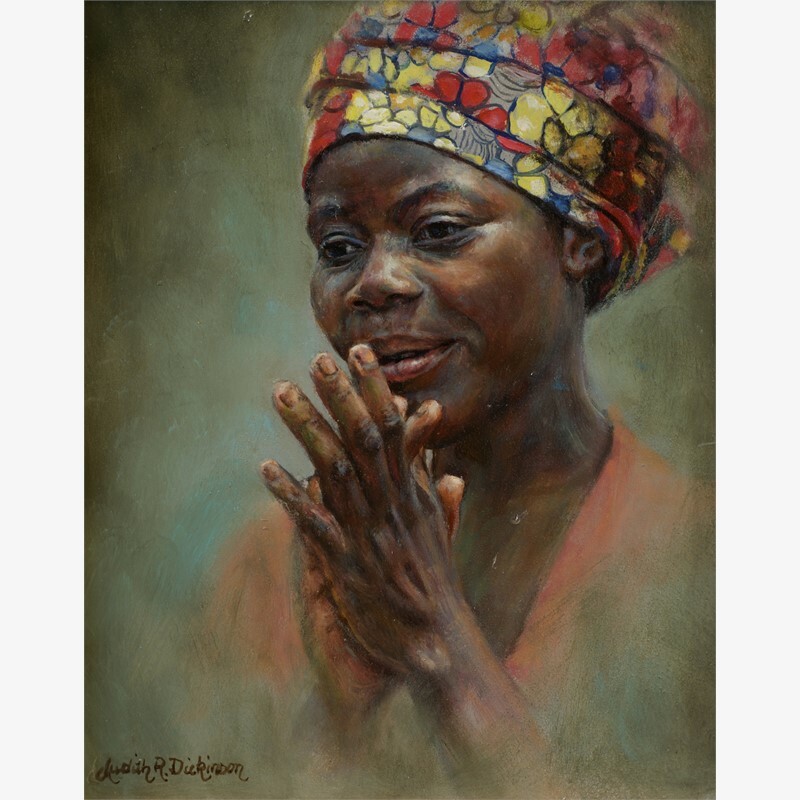 Judith’s extensive body of work includes a series of paintings of African widows and orphans (Judith and her husband have a non-profit to help orphans and widows in Uganda and Rwanda). 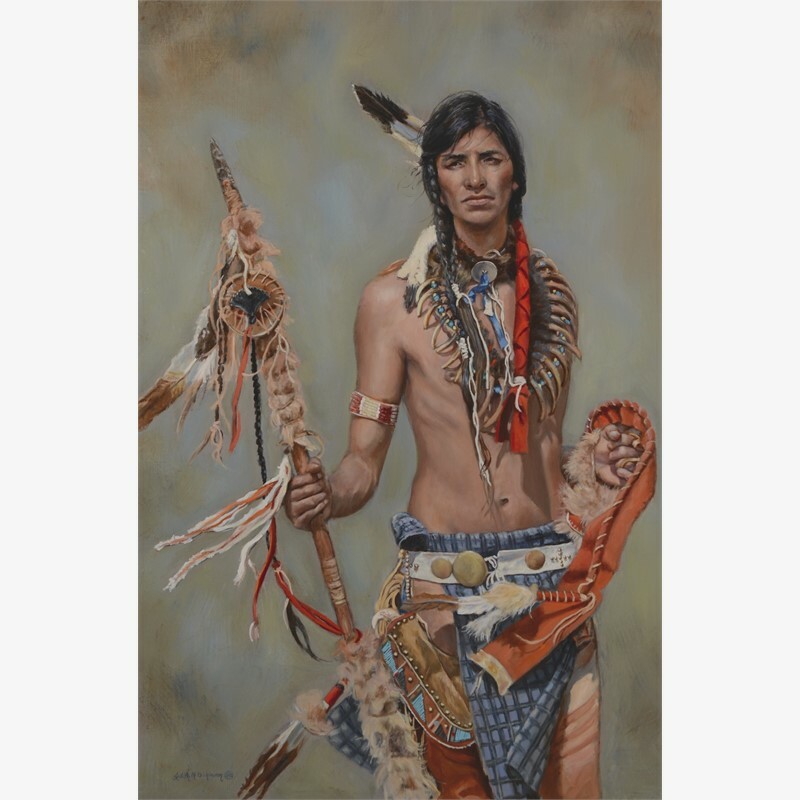 Most recently, Judith has also been painting western paintings, depicting the character and strength of Native Americans and western people. The gift of art has been passed down in Judith's family. Her great-grandfather was a talented artist in England. He studied at the Royal Institution of Art, and later with one of the most famous portrait painters in England. His paintings still hang in the Royal Academy of Art in London. 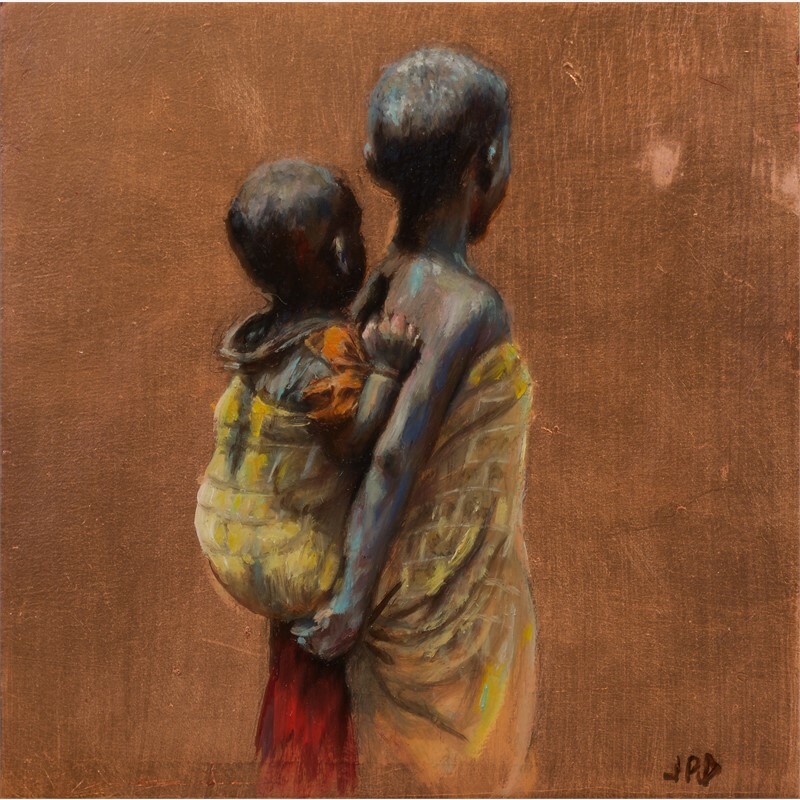 Judith's son is a painter and art professor in New York City, having received his master's degree in painting from Yale University. Portrayal of light in the depiction of the beauty of my world is my main goal to accomplish. I believe my responsibility as an artist is to “talk” about the particular world in which I live. My greatest love is to show the character, the story, and the beauty of the people who surround me. Since I now live in the west, I try to bring emotion and character to my paintings of Native Americans and the people of the west. Also, because we work in Africa, I feel compelled to honor these beautiful and courageous people; and to tell their stories by painting them. Lastly, I want to take commissioned portraiture to the level of going beyond mere “likeness” to capture the heart and personality of the subject. 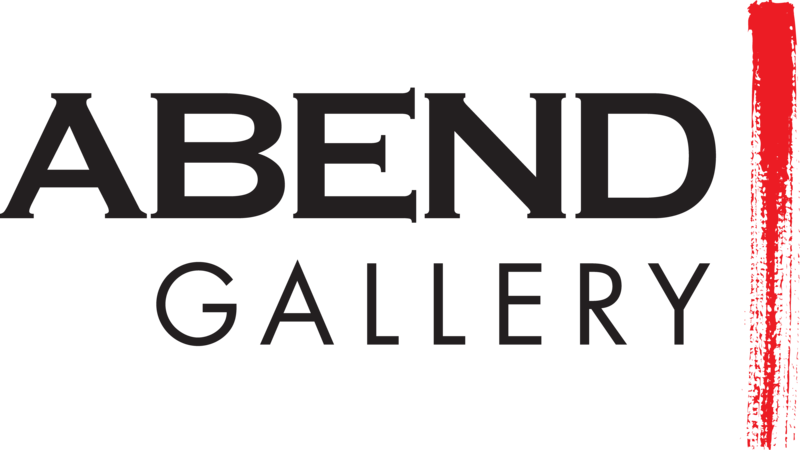 Judith was selected by the Portrait Society of America as one of only eight women in the United States to participate in program of the Cecilia Beaux Forum, which is dedicated to advancing women in the arts. 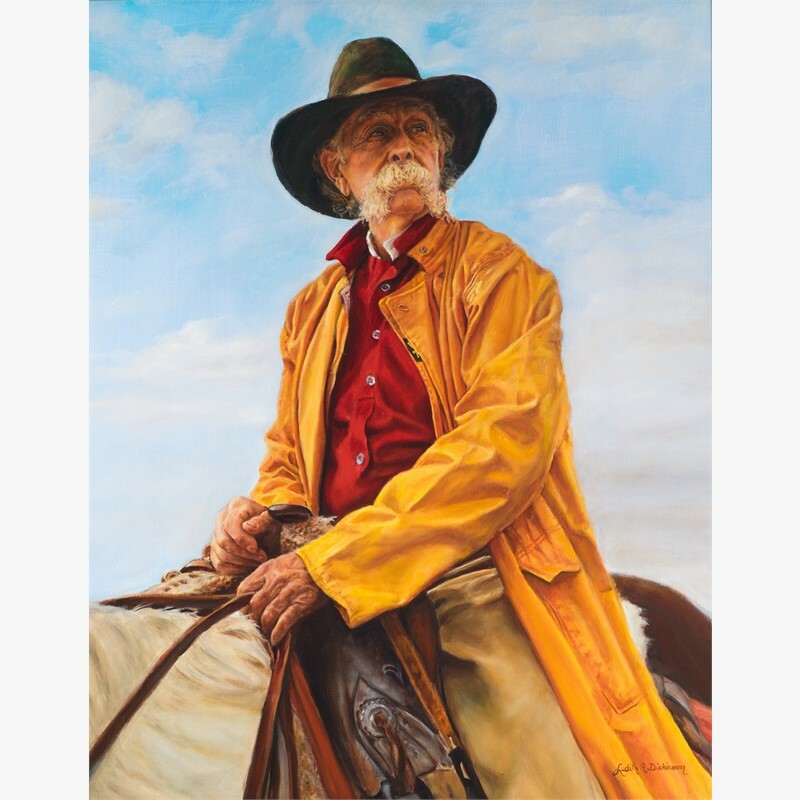 Judith was selected to work with top portrait painter, Michael Shane Neal, who is the mentee of Everett Raymond Kinstler, world-renowned master portrait artist.